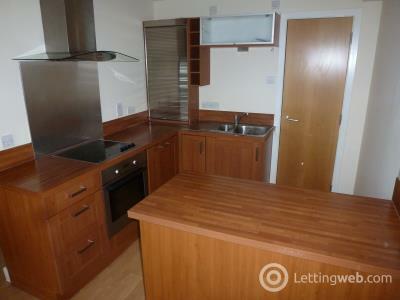 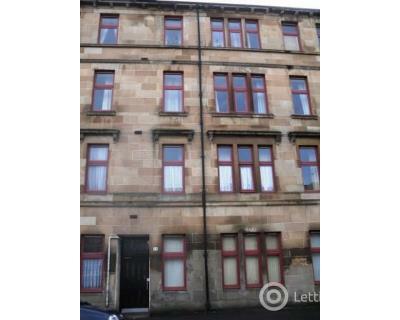 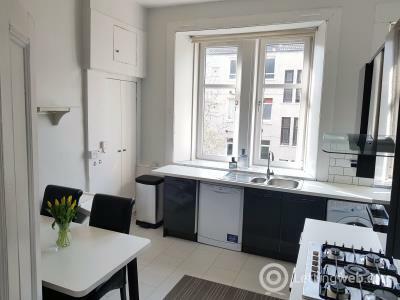 Available 03/06/2019: Zone Group Present This One Bedroom Furnished Flat Located Only Minutes Walk From the Merchant City and Glasgow Caledonian and Strathclyde Universities. 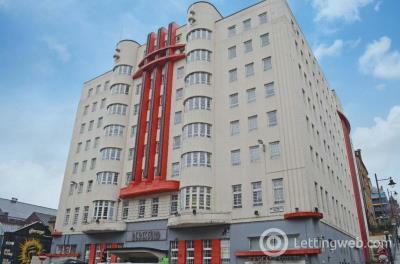 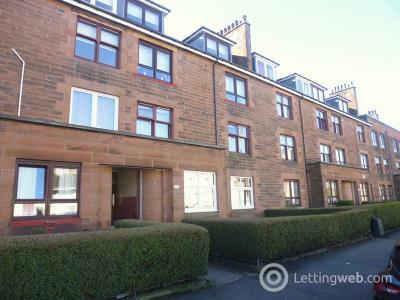 Available 17.06.19 ; Zone Group Are Proud to Present to the Market This Two Double Bedroom Ground Floor Unfurnished Flat Located, Just off Alexandra Parade. 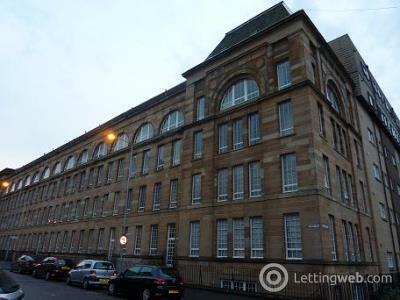 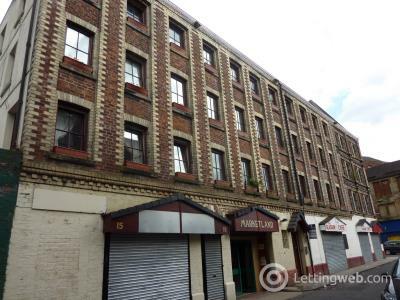 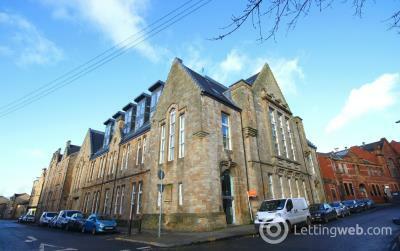 Available 17.05.19;Zone Group Present This Two Bedroom, Second Floor Furnished Flat on Moir Street, Located Close to Merchant City. 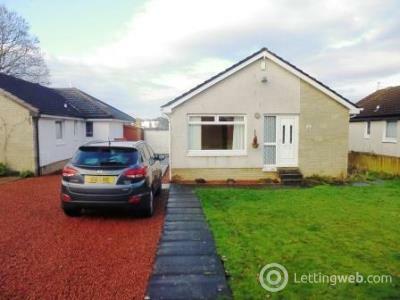 Available Now; Zone Group Present A Homely Three Bedroom Unfurnished Detached Bungalow, With Garage, Driveway And Private Garden, Available in Clarkston. 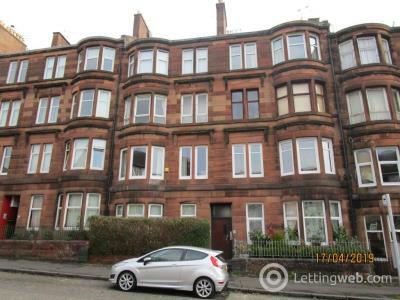 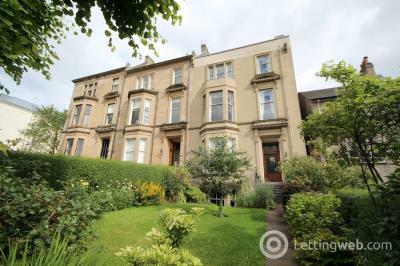 Available Now; Zone Group Present This Elevated Ground Floor Two Bedroom Furnished Duplex Apartment Located in the Heart of the West End of Glasgow. 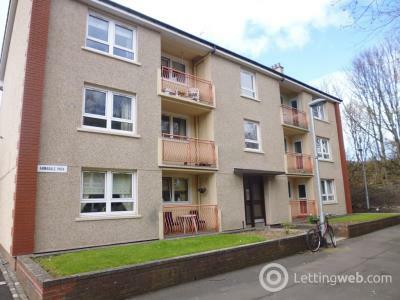 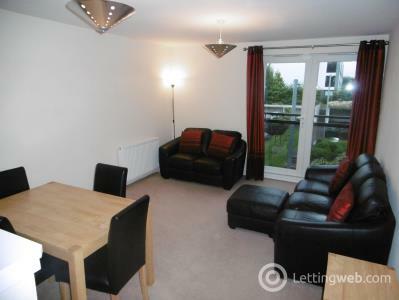 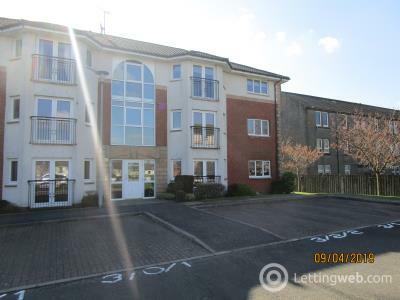 ACT141 Available 13.06.19; Zone Group Present This Two Bedroom Second Floor Unfurnished Apartment Within This Modern Block Close to Glasgow City Centre. 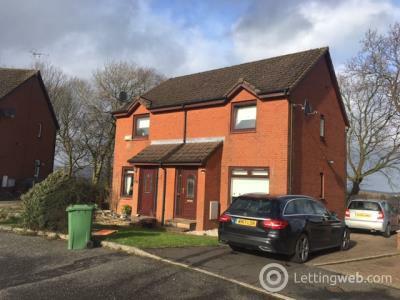 Available Now; Zone Group Introduce To The Market, This Two Bedroom Furnished SemiDetached House, Located on Glenbuck Avenue in Robroyston. 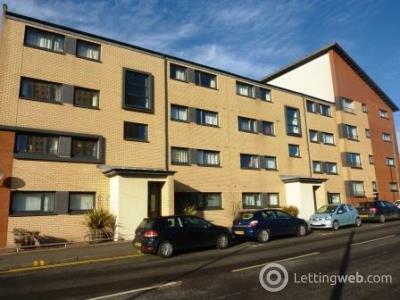 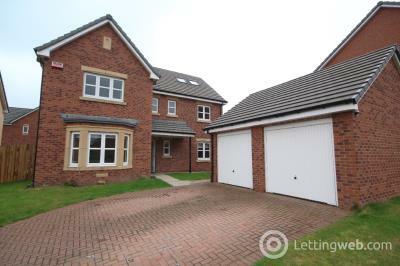 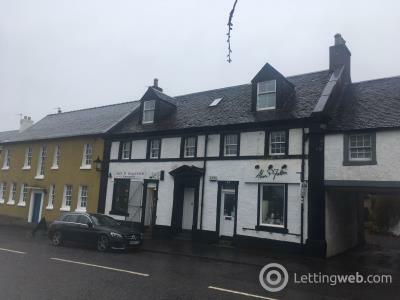 Available 4.06.19: Zone Group Present This Very Attractive First Floor One Bedroom, Fully Furnished First Floor Flat Which is Located Closely to Local Amenities. 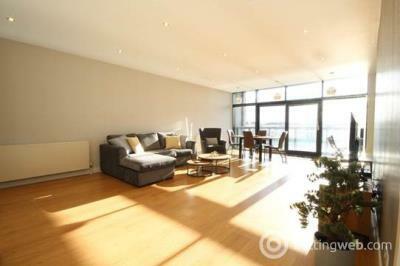 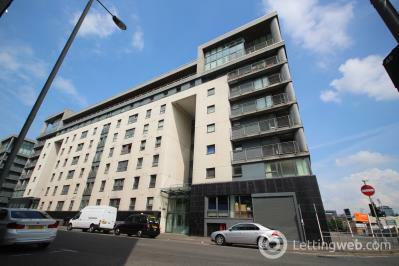 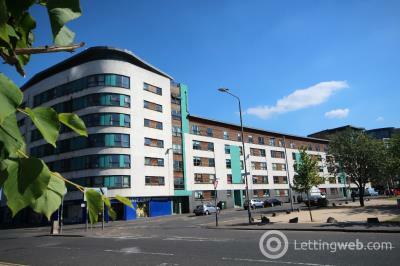 ACT94 Available 22.05.19; Zone Group Present To The Market This Two bedroom, Sixth Floor Furnished Apartment Within This Modern Block With Easy Access to Glasgow City Centre.